The FCC, also known as the Federal Communication Commission, is in charge of all radio and broadband frequencies in the United States. The frequencies are divided up into categories, and are allocated according to usage. Certain frequencies are designated specifically for government use, like aeronautical and maritime channels, while other are for amateur radio and professional broadcasting. Some are set aside for satellite transmission, as well as international uses. Cable and satellite television providers, cellular phone companies, and broadband Internet purveyors all use frequencies that are provided through the FCC. In order to use a frequency for any purpose, the use of the frequency must be purchased or leased from the FCC. Contact an official Frequency Coordinator. There is a list of these available on the FCC's website. Fill out the application provided by the Frequency Coordinator. It will ask for specific information regarding what you will be broadcasting on the requested channel. You have a better chance of being approved for the frequency license if you are a college or other institution of learning, a hospital or medical clinic, operating a commercial business, or are a religious institution. 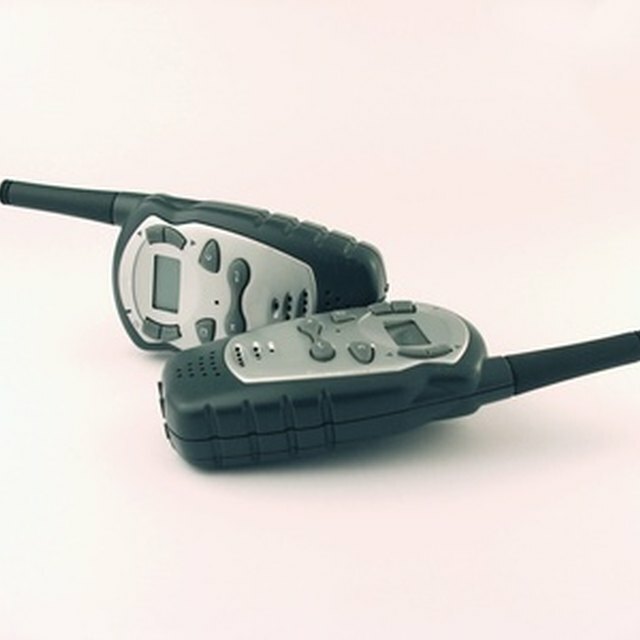 You will need to know the frequency band that you want to use, the number of radios that will be in operation on the channel, the power output of your equipment, along with size and signal that the frequency will be used for. The FCC will also need the specifics of your broadcasting antenna, including elevation, location, height, and type of structure. Begin your operation once the application is approved. Often you will be granted a conditional authority and can start using the frequency within ten days. Other information about your station and its content may be required in the application process.